pop art was introduced in britain in the 1950s. it became popular but when it got new york in the 1960s it became very famous and art was brought back to life. 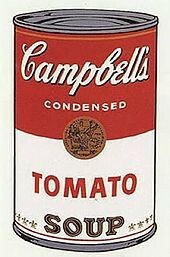 andy warhole is one of the most famouse pop artist his most well known work is the soup can. Roy Lichtenstein makes his work look like a comic because he uses onomatipiea and text. 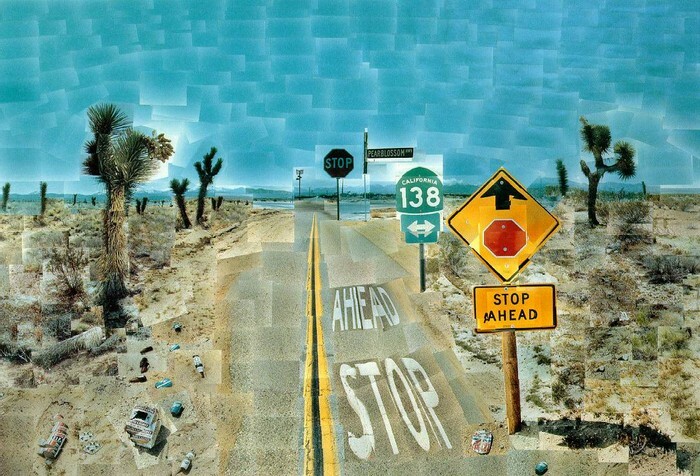 David Hockney's work is very unique because most pop artist's focus on people but most of his work is outside and widlife. my work will be shown at the exebition, my work was inspired by Roy Lichtenstein because i think his style is unique and clever. i will try to make my work more life like not cartoon or comic though.